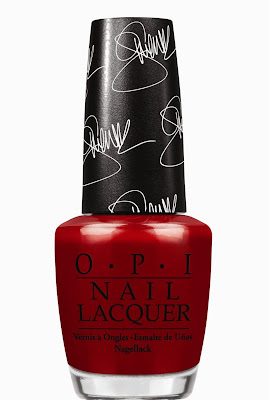 OPI is teaming up with Gwen Stefani to release a seven piece collection in January 2014! I'm a huge fan of both No Doubt and Gwen, so this collection really excited me. Today I have the shade Over and Over A-Gwen* ($18.95 CAD) to share with you. This shade in particular is only available with limited edition box set including Swarovski elements. The bottle in my pictures does not have these Swarovski elements. 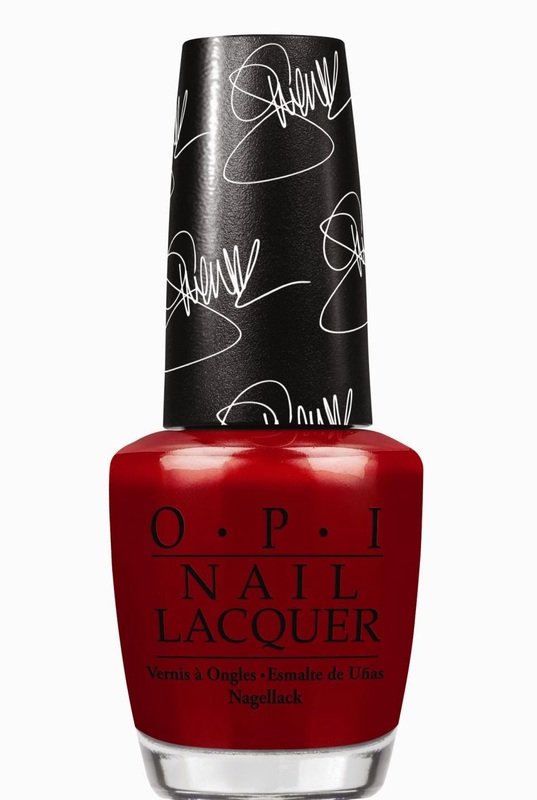 OPI's Over and Over A-Gwen is a very pretty true red polish that has a slightly thin formula I did use three coats for a full coverage finish, but you would also be able to stop at two coats. I found that the third coat did deepen the colour a bit though. I don't reach for red polishes a lot, and I'm not really sure why. I tend to wear a lot of pink and purple polishes, and I usually reserve red polishes for my pedicures. However, I do really like how Over and Over A-Gwen looks on my nails. I do recommend using a top coat with this polish so that you get an extra shiny finish. What a gorgeous shade of red! Eeek that's such a pretty shade of red!